Sponsorship opportunities and benefits are available and you can find more details by clicking here. Further information can be provided at cest2019@aegean.gr. 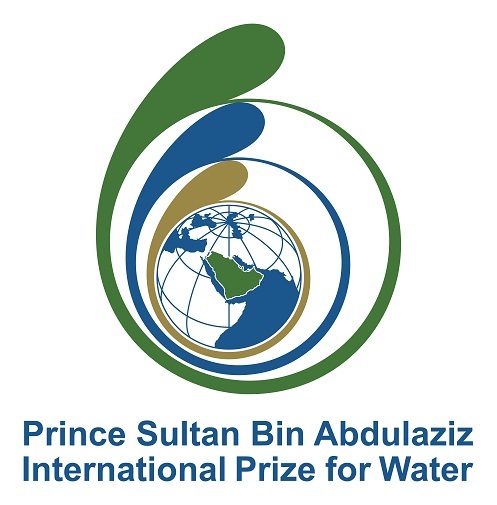 The Prince Sultan Bin Abdulaziz International Prize for Water (PSIPW) is a scientific prize with a focus on innovation. Established in 2002 by HRH Crown Prince Sultan Bin Abdulaziz, it rewards the efforts made by scientists, inventors and research organizations around the world which contribute to the sustainable availability of potable water and the alleviation of the escalating global problem of waterscarcity. Atmosphere (ISSN 2073-4433; CODEN: ATMOCZ) is an international peer-reviewed open access journal of scientific studies related to the atmosphere published monthly online by MDPI. Energies (ISSN 1996-1073; CODEN: ENERGA) is a peer-reviewed open access journal of related scientific research, technology development, engineering, and the studies in policy and management and is published monthly online by MDPI.